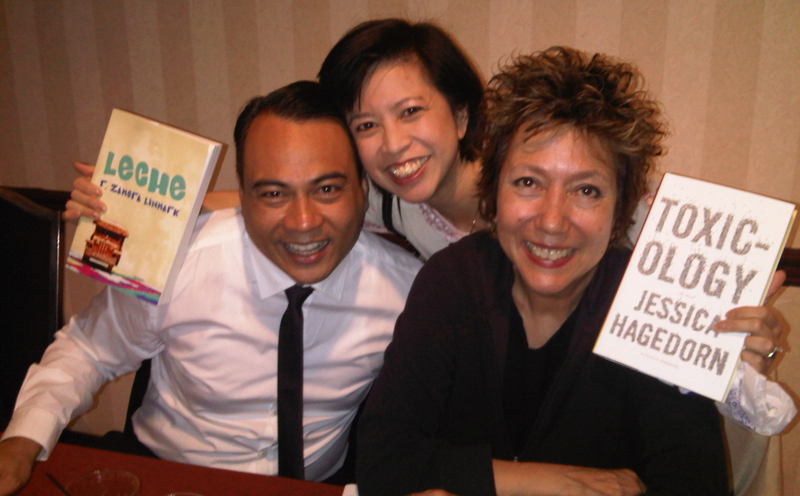 This past May, I was privileged to be able to see Zack again, along with award-winning-author Jessica Hagedorn, at the Association for Asian American Studies conference in New Orleans. Filipino American Studies professors Christine Balance and Allan Isaac were the emcees at the standing-room-only reception. Zack read the opening chapter of Leche, where he brilliantly describes in detail airport scenes and the contents of “balikbayan boxes” that overseas Filipinos bring home, right down to the cans of Vienna sausages and Spam. All of us Pinoys in the audience were nodding our heads in laughter at the preciseness of his tale. 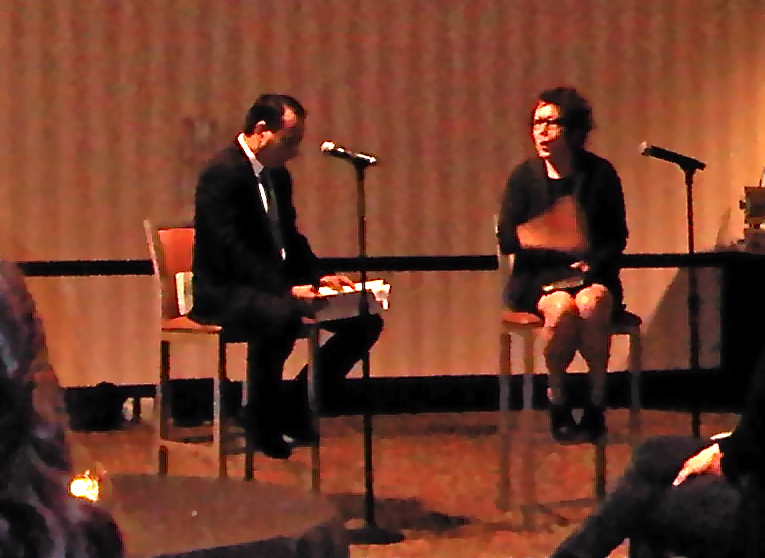 Right after that, Zack did a fabulous dramatic reading/mock interview with Jessica Hagedorn, performing in character from her brand-new novel Toxicology (next on my reading list). Their rhythmic rapport was fun and impressive, full of improvised ad-libs, allowing Jessica to indulge us in her acting skills. 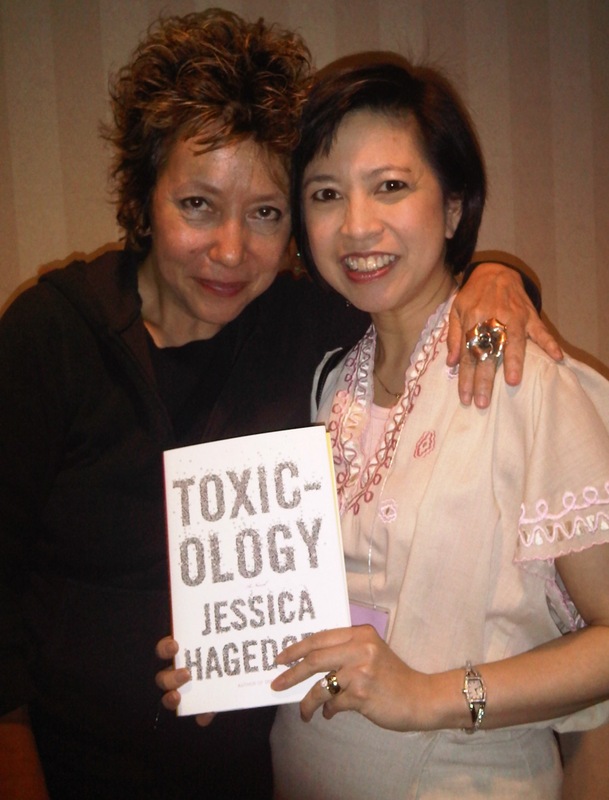 It reminded me of when I saw Jessica perform “Airport Music” with Macarthur Genius Award-winner Han Ong in 1993. 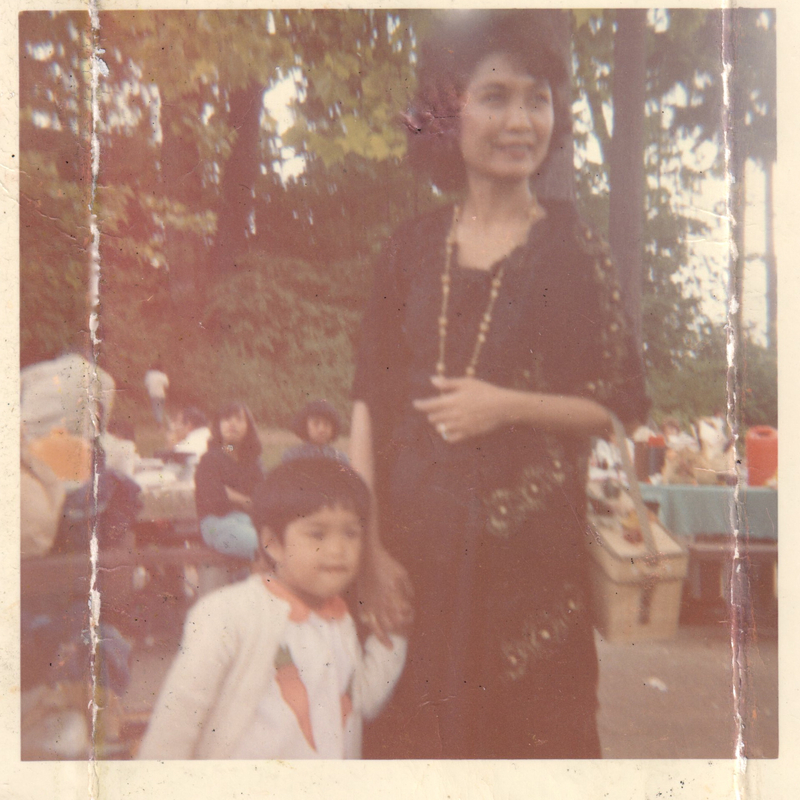 (That was around the same time that I had interviewed Jessica for the book Words Matter: Conversations with Asian American Writers, edited by King-kok Cheung.) As always, I felt blessed to be in the presence of national literary treasures. At the end of the reading, the ever-so-humble Zack thanked the audience of mostly Asian American Studies scholars for teaching his writings all these years. We gave him and Jessica a standing ovation, to thank them for their work and writing too. Asian/Pacific Islander American Studies and Women’s Studies at the University of Michigan.